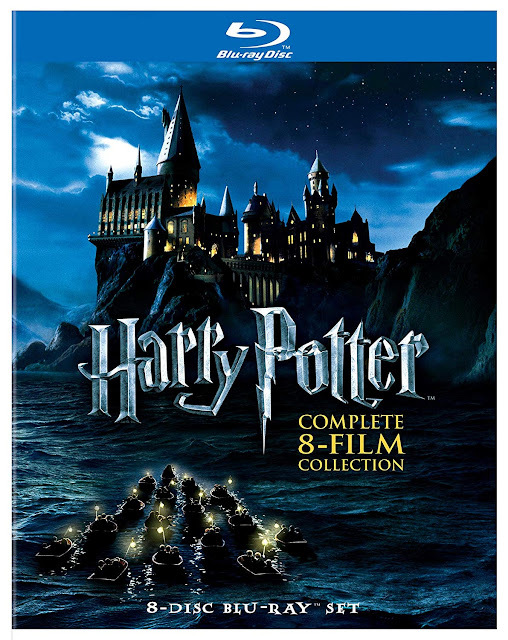 70% OFF ~ Harry Potter: Complete 8-Film Collection! Today on Amazon you can score Harry Potter: Complete 8-Film Collection for only $28.99! 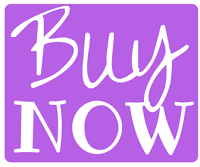 Regular price at $99.98. That is a savings of 71%! 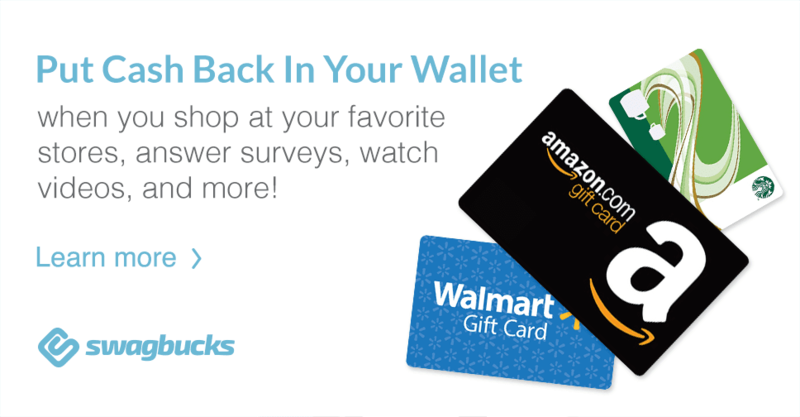 Grab Amazon Prime while you are at it!